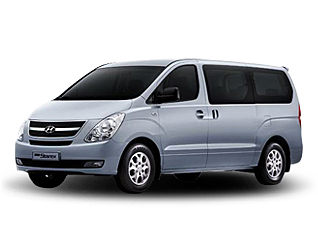 Tuning parts, exterior, interior, body kits, accessories, lighting system for Hyundai Grand Starex / H1 2007-2016. 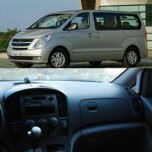 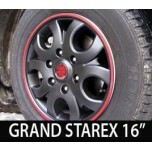 ITEM: Molded Chrome Wheel Covers 16" for Hyundai Grand Starex MANUFACTURER : 7X Motors O.. 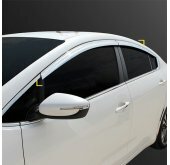 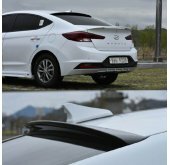 ITEM: 17" Chrome Wheel Cover Set for 2007-2013 Hyundai Grand Starex / H1 MANUFACTURER : 7X MOT..
[7X] Hyundai Grand Starex - Black Matte Wheel Cover Set 16"
ITEM: Black Matte Wheel Cover Set 16" for 2007-2013 Hyundai Grand Starex / H1 MANUFACTURER : 7.. 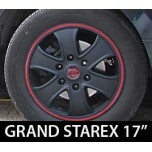 ITEM: Black Matte Wheel Cover Set 17" for 2007-2013 Hyundai Grand Starex / H1 MANUFACTURER : 7.. 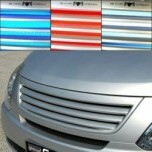 ITEM: Carbon Interior Molding Set (5 Color) for 2007-2013 Hyundai Grand Starex / H1 MANUFACTUR.. 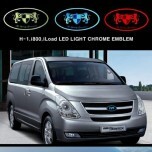 ITEM: Chrome Eagles LED Tuning Emblem for 2007-2014 Hyundai Grand Starex / H1 MANUFACTURE.. 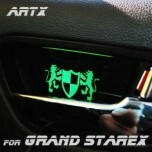 ITEM: Chrome Luxury Generation LED Tuning Emblem for 2007-2014 Hyundai Grand Starex / H1 .. 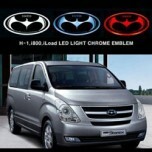 ITEM: Eagles Tuning Emblem for 2007-2013 Hyundai Grand Starex / H1 MANUFACTURER :&nb.. 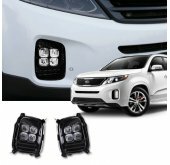 ITEM: Luxury Generation LED Inside Door Catch Plates Set for 2007-2013 Hyundai Grand Starex / H1 MA.. 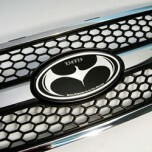 ITEM: Luxury Generation Tuning Emblem for 2007-2014 Hyundai Grand Starex / H1 MANUFACTURER&nbs.. 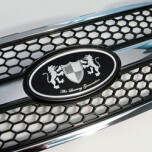 ITEM: New Luxury Generation Carbon Skin Tuning Grille Set for 2007-2013 Hyundai Grand Star.. 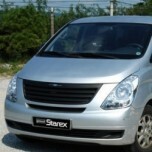 ITEM: Luxury Generation LED Tuning Grille Set for 2007-2013 Hyundai Grand Starex / H1 MANUFACT.. 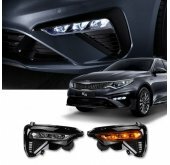 ITEM: LED Mirror Tuning Emblem Set No.92 for 2007-2014 Hyundai Grand Starex / H1 MANUFACTURER&.. 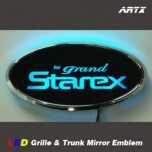 ITEM: LED Mirror Tuning Emblem Set No.97 for 2007-2014 Hyundai Grand Starex / H1 MANUFACT.. 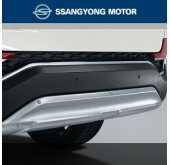 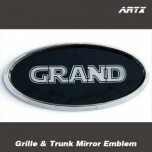 ITEM: Mirror Tuning Emblem Set for No.92 2007-2014 Hyundai Grand Starex / H1 MANUFACTURER.. 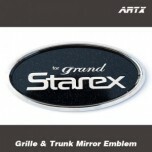 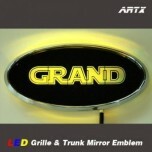 ITEM: Mirror Tuning Emblem Set No.97 for 2007-2014 Hyundai Grand Starex / H1 MANUFACTURE.. 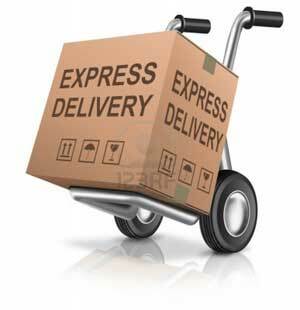 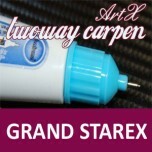 ITEM: Repair Paint Twoway Car Pen Set Set for 2007-2013 Hyundai Grand Starex / H1 MANUFACTURER.. 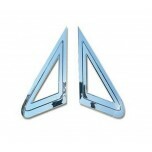 ITEM: A Pillar Chrome Molding Set (A901) for 2007-2013 Hyundai Grand Starex / H1 MANUFACTURER&..